This Tomberlin 48 Volt Golf Cart Battery Charger is the all new Lester Summit Series II. Built using the latest charging technology. The Summit Series II chargers are golf cart battery chargers with a brain. Well suited for use in specialized applications as well, such as floor care, industrial vehicles, and aerial work platforms, as well as general-purpose deep-cycle charging applications like the Duffy boat or golf carts. The next-generation charge control platform (Charge Connect from Lester) Industry-leading intelligence and features not found in any other charger that costs hundreds more. Due to Lester Electrical’s unrivaled reputation for quality, reliability, and innovative charge algorithms, the leading vehicle/ machine manufacturers have made there company a trusted supplier for over 50 years. 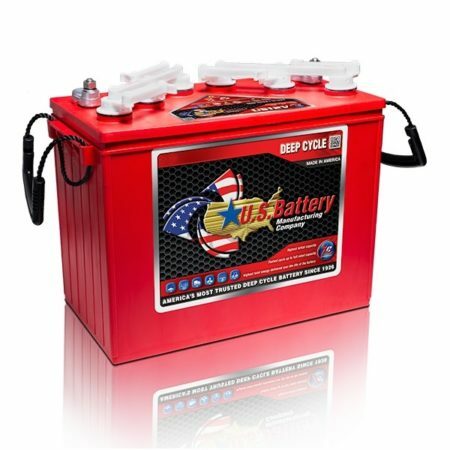 All Summit Series II Battery chargers are proudly designed and MADE IN AMERICA. This Tomberlin 48 Volt Golf Cart Battery Charger is designed for 36 volt battery systems and is built using the latest charging technology. The Summit Series II chargers are golf cart battery chargers with a brain. 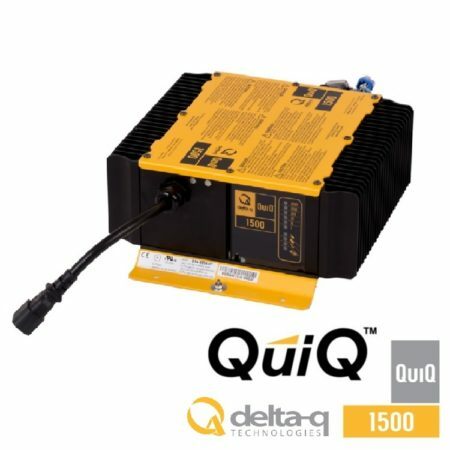 Well suited for use in specialized applications as well, such as floor care, industrial vehicles, and aerial work platforms, as well as general-purpose deep-cycle charging applications like the Duffy boat or golf carts. The next-generation charge control platform (Charge Connect from Lester) Industry-leading intelligence and features not found in any other charger that costs hundreds more. Due to Lester Electrical’s unrivaled reputation for quality, reliability, and innovative charge algorithms, the leading vehicle/ machine manufacturers have made there company a trusted supplier for over 50 years. 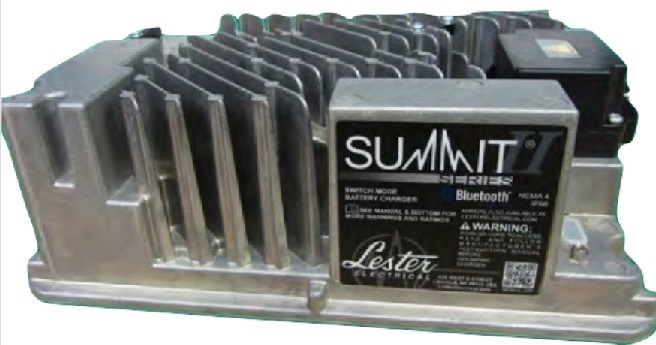 All Summit Series II Battery chargers are proudly designed and MADE IN AMERICA. Be the first to review “Tomberlin 48v Golf Cart Battery Charger Lester Summit Series II Crowsfoot Connector” Click here to cancel reply.